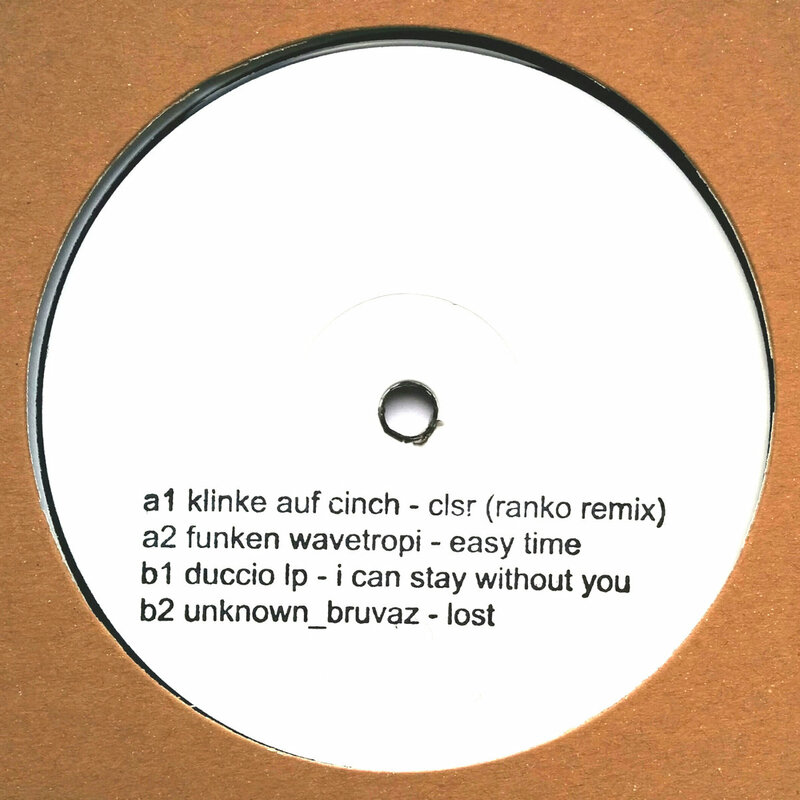 Includes unlimited streaming of Ranko/Funken Wavetropi/Duccio LP/Unknown_Bruvaz (WHYTENUMBERS002) via the free Bandcamp app, plus high-quality download in MP3, FLAC and more. 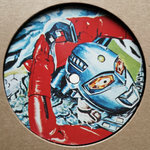 Get all 21 Blaq Numbers releases available on Bandcamp and save 50%. 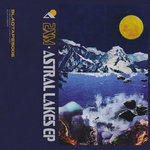 Includes unlimited streaming via the free Bandcamp app, plus high-quality downloads of KX9000 - Kaijū & Features EP (+ Mangabey, ALVA & Tour Maubourg) BLAQNUMBERS006, 2XM - Astral Lakes EP incl. 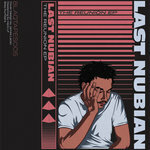 Remixes from Explorer Of The Humankind & DJ Psychiatre (BLAQTAPES006), 2XM, Larry Houl, DJ Psychiatre, E Davd & Lootbeg (WHYTENUMBERS006), Last Nubian - The Reunion EP incl. 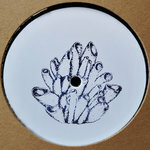 2XM & Paso Remixes (BLAQTAPES005), DJ Psychiatre - Untitled EP (incl. 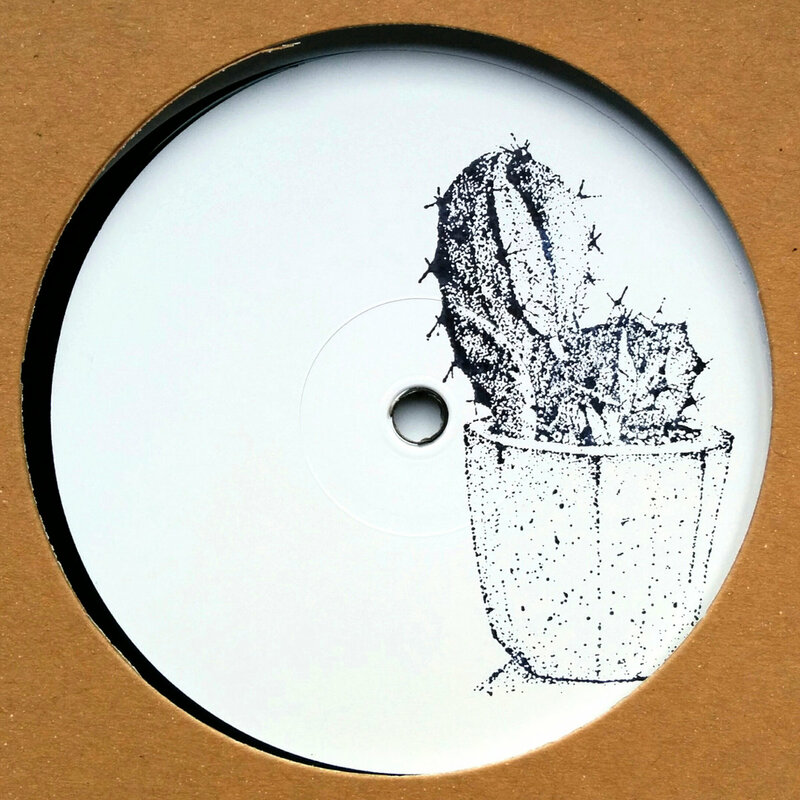 Black Loops Remix) WHYTENUMBERS005, VA - The Blaq Bunch Vol. 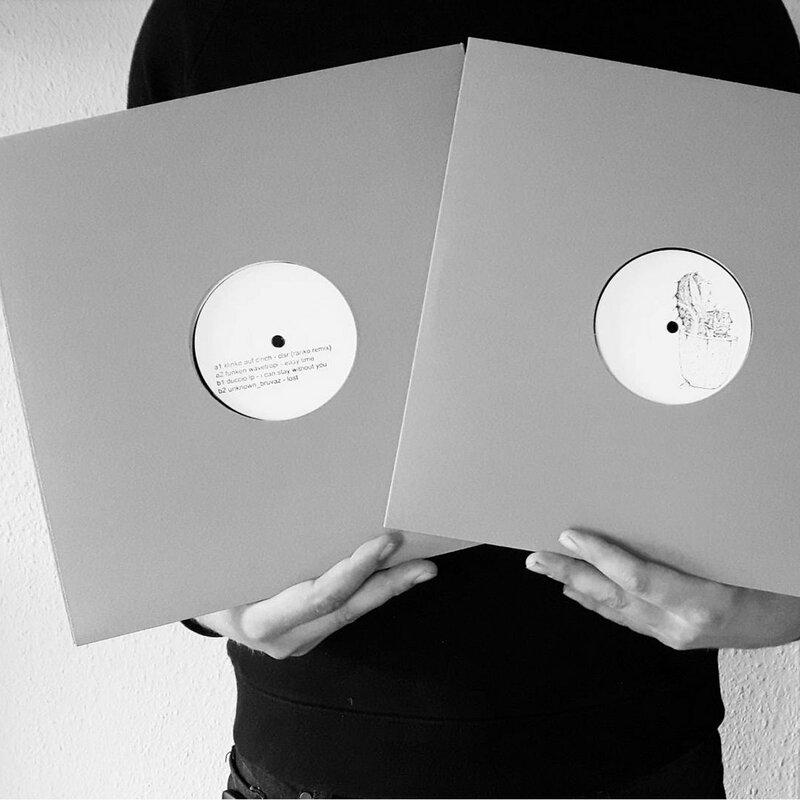 2 (BLAQTAPES004), Explorer of the humankind - Last chance to romance EP (BLAQNUMBERS005), Slamb / Tilman / Enliven / DJ Psychiatre (WHYTENUMBERS004), and 13 more. , and , .